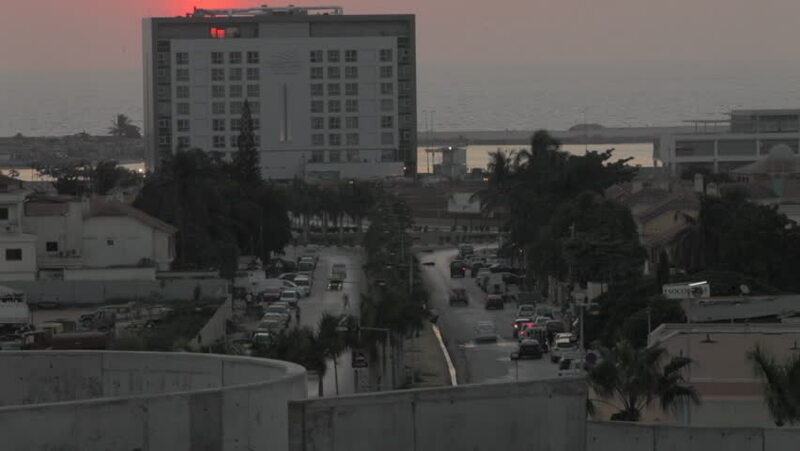 hd01:00Luanda, Angola - 2011 - View of Atlantic Ocean and port in Luanda at sunset. hd00:59Luanda, Angola - 2011 - Luanda cityscape and sunset over the Atlantic Ocean. hd00:16FOZ DO IGUACU, PARANA, BRAZIL. CIRCA MAY 2015. City view. Sunset at the Foz do Iguazu, Brazil. It is the Brazilian city of the border of Iguacu Falls. sd01:03CIRCA 1970s - Cityscape of Jersey City shopping urban and sub-urban districts in the 1970s.